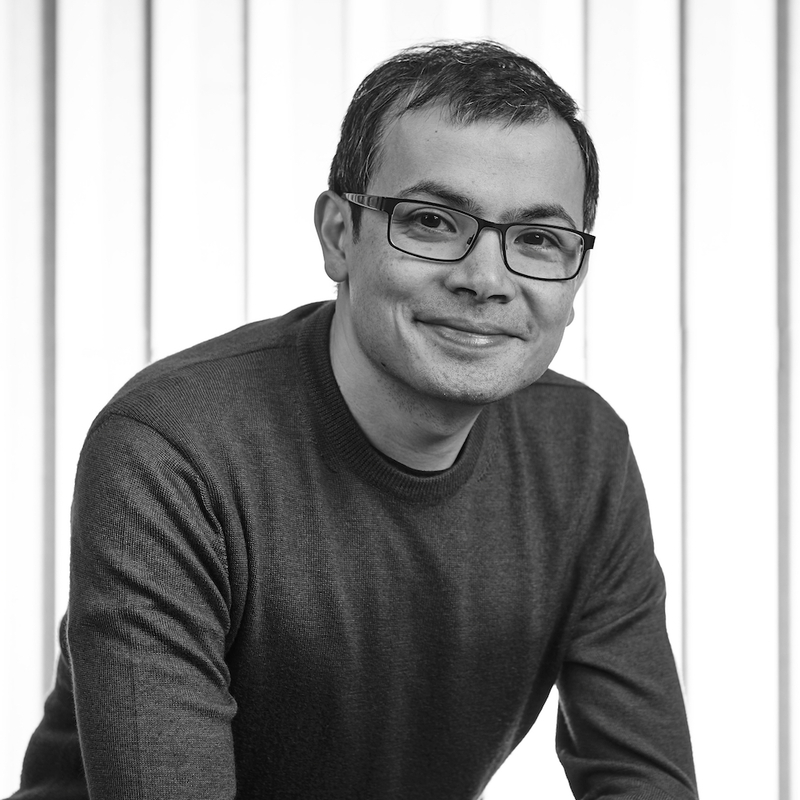 Born to a Greek Cypriot father and Chinese Singaporean mother, Demis Hassabis has achieved far more in the fields of neuroscience and artificial intelligence than his 40 years would suggest, from his work at Lionhead Studios on the renowned Black & White to his 2007 breakthrough on memory and imagination. In 2010 he founded DeepMind Technologies. “Solve intelligence. Use it to make the world a better place;” the mission statement of DeepMind has led to significant advancements in the field of artificial intelligence. Despite master of games of strategy, even Hassabis wouldn’t stand a chance against DeepMind’s most notable achievement to date, AlphaGo, which cut its teeth beating champions in the complex game of Go. Demis achieved chess master standard at the age of 13 with an ELO rating of 2300. He was placed in Science Magazine’s Top 10 Scientific Breakthroughs of 2007 with his work on imagination and in 2009 became a Fellow of the Royal Society of Arts. In 2015 he became one of WIRED’s ‘Smart 50’ as well as the FT’s top 50 entrepreneurs in Europe. In 2017 he was named as one of Time’s 100 most influential people in the world. In 2016 DeepMind placed as a runner-up in Scientific Magazine’s breakthroughs for AlphaGo.